Made with Love – Sienna, is a severely breath taking dress. Her sultry presence is poised with class and elegance. She will leave you with a feeling you’ve encountered something beyond words. Sienna is for girls that want to be brave and unique. Sienna is available with the soft Chiffon skirt of Sofia to create a more romantic and floaty design. Our sample is in Ivory. Siennas bodice is hand beaded lace and is met with a luxurious French crepe skirt. Two thin straps, dressed in pearls, create a flawless line of vision as they collide with the lace and frame the back. 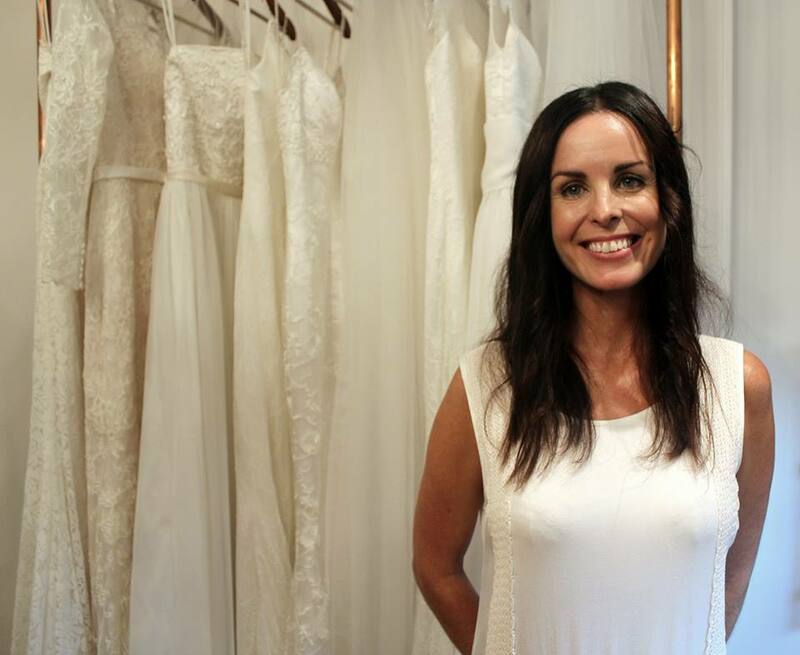 Made with Love are committed to designing, creating and delivering the most beautiful wedding dresses we can think of. Their love is evident in each dress. Everything they do is done with LOVE. We are thrilled to be one of only a handful of exclusive UK stockists and hold the collection in our Beaconsfield boutique. The Made with Love story began when their founder and current director Carla, got engaged in February 2013. 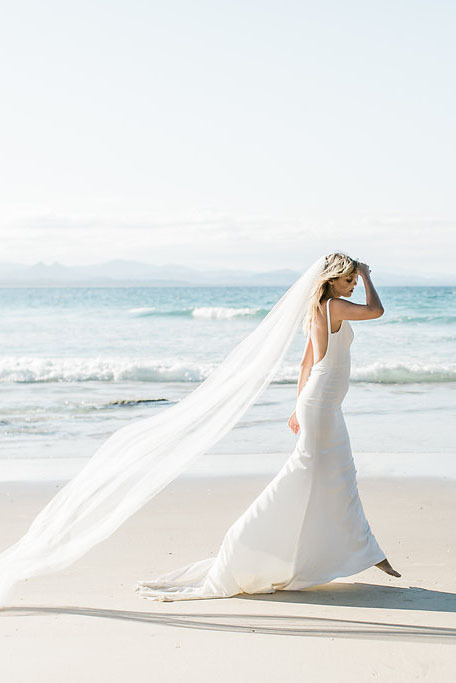 When Carla started the search for the perfect dress, she went to more than 10 bridal shops down the East Coast of her home country Australia and she couldn’t find one dress that was perfect in style, fit and price. Carla didn't think she would ever find her dream dress. and this prompted her to start researching how to have her dress made just for her. Before long, she had a few prototypes and had become friends with the seamstress that helped her along the way. Carla had a natural flair for style and a love for all things ‘wedding’ and used social media to see what interest there was in her designs and the response was incredible prompting Carla to look for inspiration in the wedding industry and combine it with her bold and feminine style, and wow-factor details. Her high-end designs, that were also affordable, were a huge hit with brides that asked for ‘affordable and elegant’.